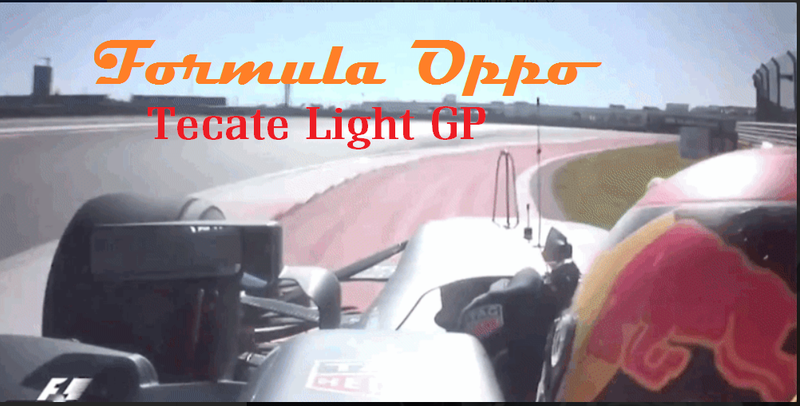 Welcome back to another round of Formula Oppo, Oppositlock’s last gasp of fantasy formula racing. This week we dip all fours off of the map and head south of the border for some fun with the bad hombres who are all better people than the angry nacho. Previously on Formula Oppo, this happened. Lewis Hamilton smashed qualy and found himself in first, which he proceeded to lose in the first turn to Vettel. But Vettel’s tires soon gave up the ghost and Hamilton quickly regained first and never really looked back. The only real action came from young Max Verstappen who charged up from near the back of the pack to nearly steal 3rd from the always smiling Kimi. However it was not to be as there are rules here, this isn’t ‘Nam. On to this week, where if Hamilton wins, it’s game over, man. Sebastian needs a miracle every week from here on out in order to get his fifth championship. Everyone else is just along for the ride. This tack has high altitude and equally high speeds. Should be a fun race.